Are you someone who appreciates all the fine things on earth? 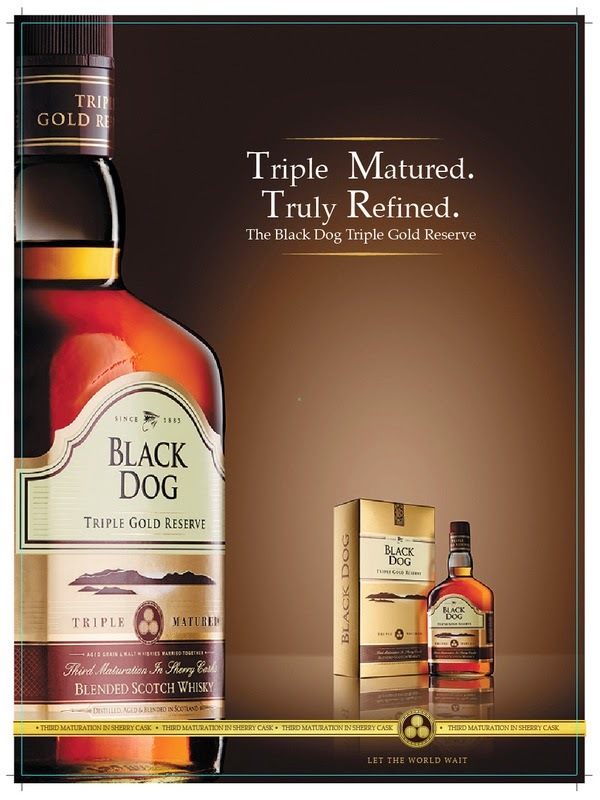 If you are and if you are a drinker, surely you enjoy your after work hours with scotch and if you do, how can you miss Black Dog's Triple Gold Reserve Blended Scotch? 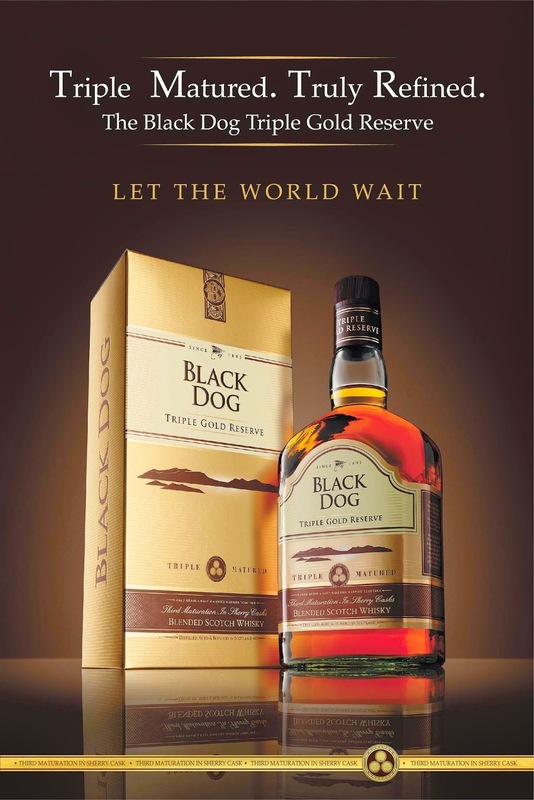 Yes, Black Dog has gone an extra step of Triple Blending process to ensure the best quality and your delight. Doesn't that bring you the luxurious feeling of indulgence? those cannot happen every day. On days, when you cannot get away, why not cut a slack and relish and delight in the luxury of the companionship of this drink? Surely, you need someone mature? Do not worry. This brilliant scotch is as good as a 12 year matured one. That way, it is better in helping you to unwind than most scotches. In fact, it is the best Scotch to unwind with.